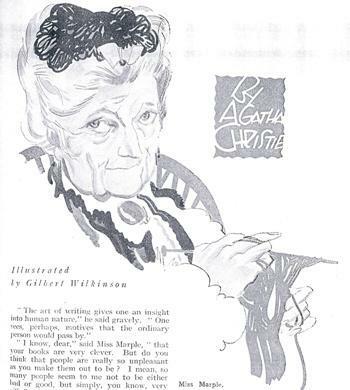 Agatha Christie's Miss Marple has been portrayed by many actors. Who do you think best captured her personality? 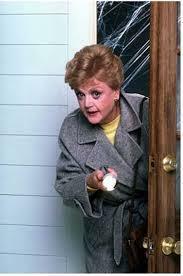 For my money......I feel Angela Lansbury, was very good! as Miss Marple. Yes the others were good also, but Lansbury, had that nack of you wanting to sit down and watch.Great actor. Angela Lansbury was very rude to a few people here when touring a couple of years' ago with play, 'Driving Miss Daisy'. She seems to have forgotten who 'pays her wages'. She doesn't care about her fan base obviously, as she's a very wealthy woman! Margaret Rutherford made a very credible Miss Marple character. I think Joan Hickson did the best job of portraying Miss Marple. She caught her scatty, mind wandering nature. In my eyes Joan Hickson was the best Miss Marple, as she truly brought the character to life , as per the books by Agathe Christie. Joan Hickson, without a doubt! Don't mind Geraldine McEwan, she was 'scatty' enough. She only died two months' ago. Margaret Rutherford was good in her day. If interested, read her bio, as she had one strange type of marriage!